do you ever see someone and think or even say out loud "that's so cute, but i could never pull it off." it's probably not true most of the time, but we all say it anyway. glasses are one of those things for me. i always feel like i look a little silly in trendy glasses so i just never wear them. i basically keep my contacts in until right before i go to bed. 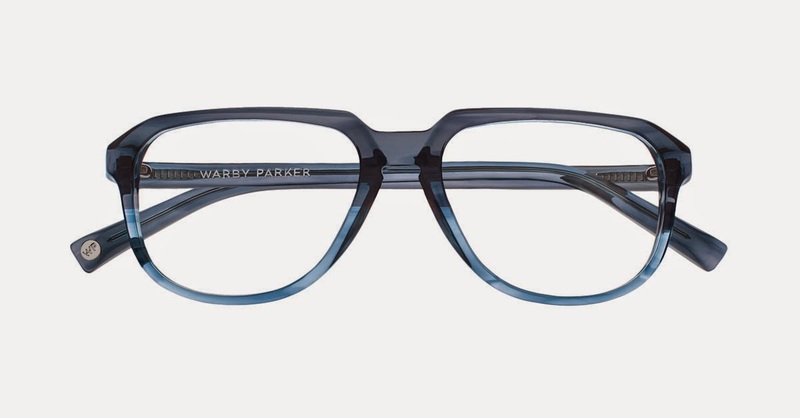 i've been thinking a little more about glasses lately after someone tweeted about some bad effects of wearing contacts. it scared me enough to start looking into glasses. 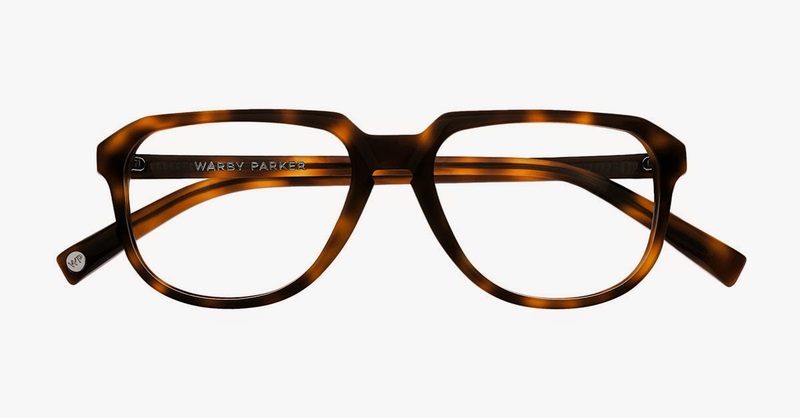 enter the warby parker beacon collection inspired by impromptu, can't duplicate them all nighters. sometimes i wish i could say i'm old and go to bed super early, but that's just not usually the case. this new line was designed for late nights, early mornings, and everything in between. 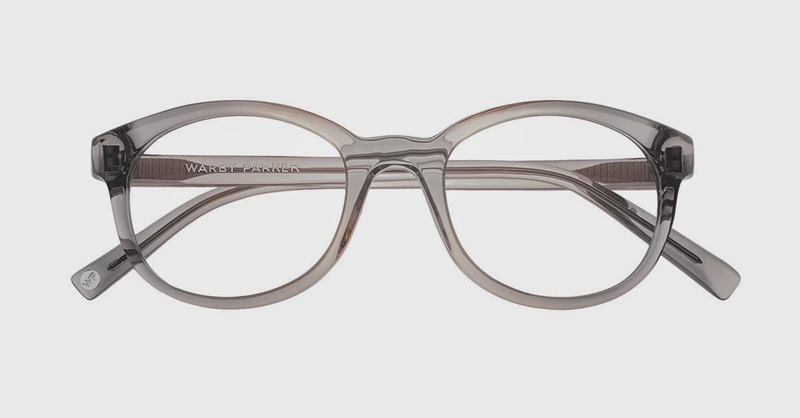 these frames are so stylish and trendy. the question is...can i really pull them off? 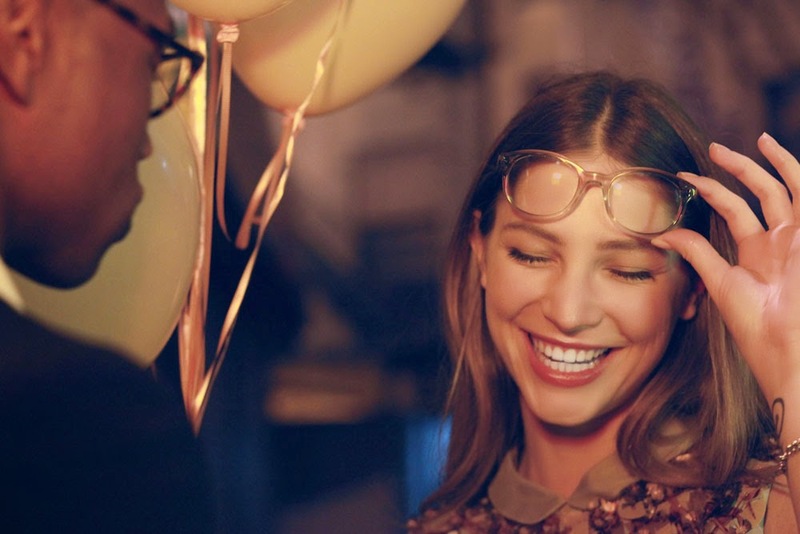 as cute as they are, my fave part of the company is their donation of glasses to people in need for every pair purchased. i'm excited to check out the whole collection and see if it's something i can really pull off. what about you? anything you think maybe you can't pull off? Bad effects of wearing contacts? Yikes! I've had them since I was 13... I do want to get lasik eventually!! 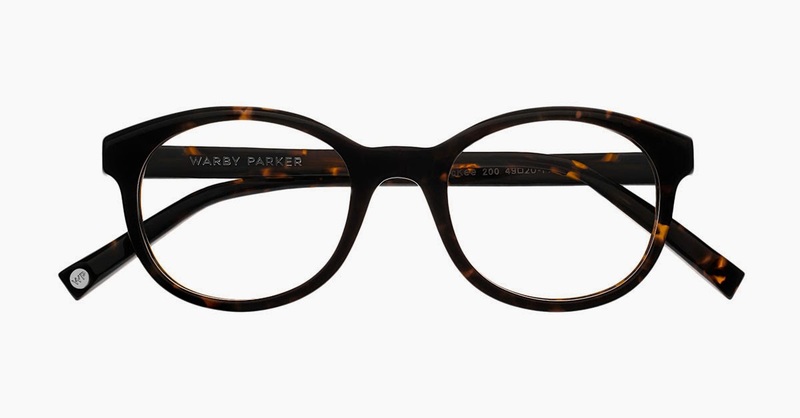 I think you could pull off cute glasses!!! I looked everywhere for glasses with no prescription when I was first teaching because glasses make me look older and I didn't want to look like a high schooler (probably wouldn't be a problem now. . .) Couldn't find anything. Even a small magnification would make me sick. I have long been a fan of ordering prescription glasses and sunglasses online. And my favorite store is GlassesShop.com.